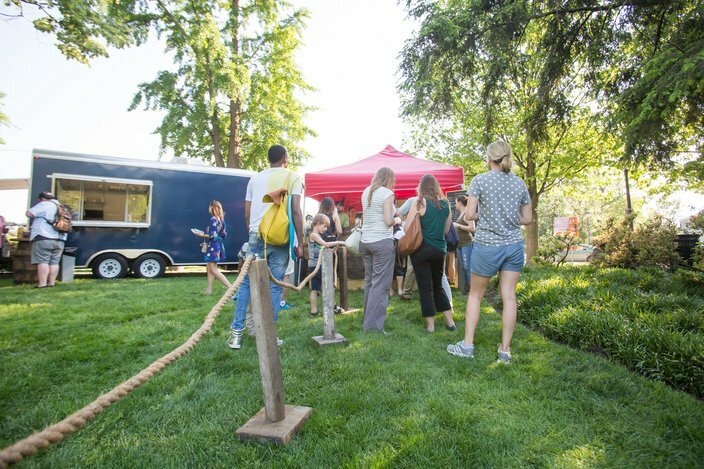 Parks on Tap kicked off its 2017 season in the Azalea Garden behind the Philadelphia Museum of Art near Kelly Drive, Wednesday, May 17, 2017. 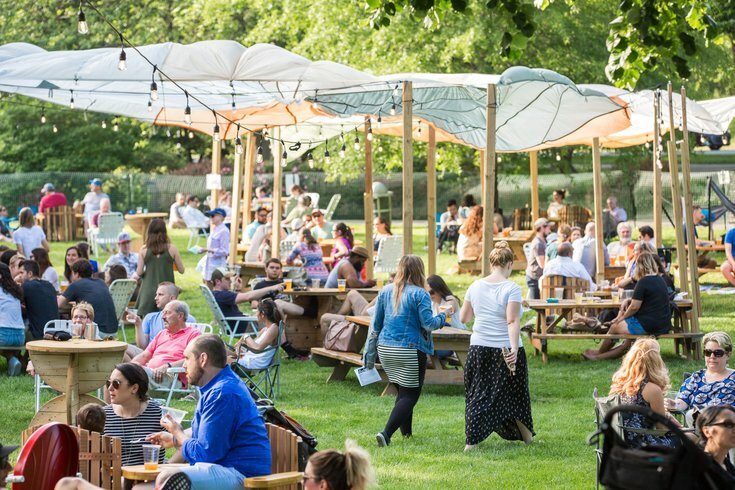 Soon, Parks on Tap will return for its fourth season, bringing pop-up beer gardens to neighborhood parks across the city. Each week, beer and food stands, seating and tables, hammocks, games and restrooms will be set up at a different public green space. Most weeks, the beer garden will be open Wednesday through Sunday. 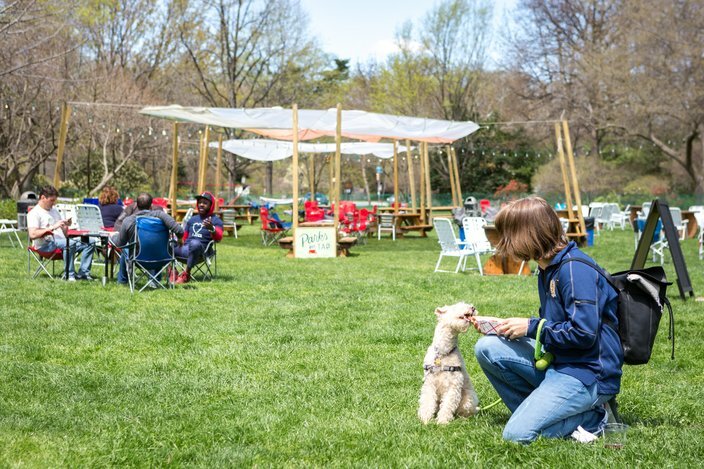 This year, Parks on Tap will kick off at the Azalea Garden by the Philadelphia Museum of Art at noon on Wednesday, April 24, and visit new locations, including Fisher Park (Olney), McMichael Park (East Falls) and the Discovery Center (East Fairmount Park), throughout the season. 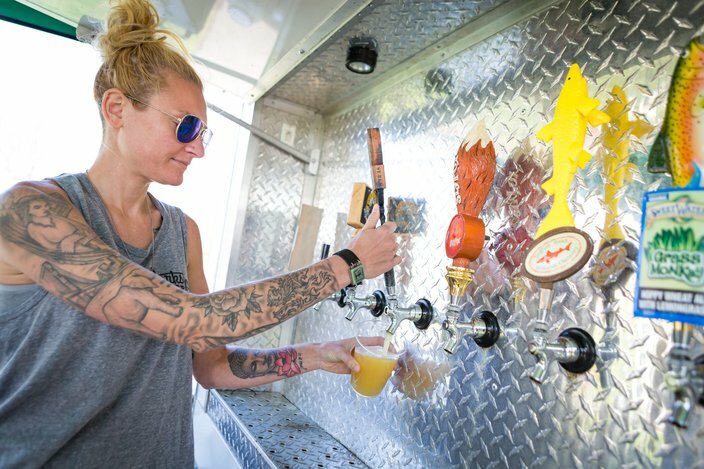 Parks on Tap will run for 23 weeks, ending Sunday, Sept. 29. 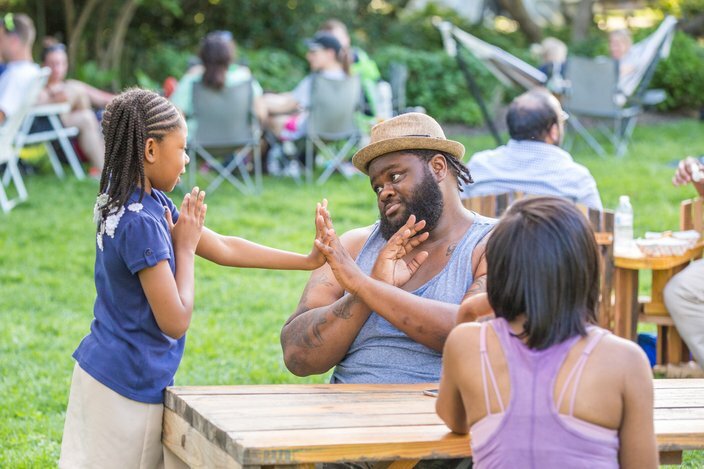 The program aims to engage the Philadelphia community and give back to neighborhood parks. 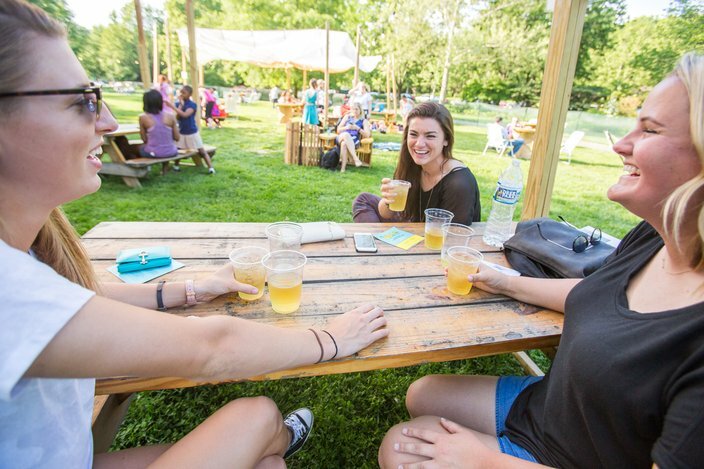 View the full schedule of where Parks on Tap will be this year here. Until opening day, get excited for the new season by scrolling through pictures from previous years. 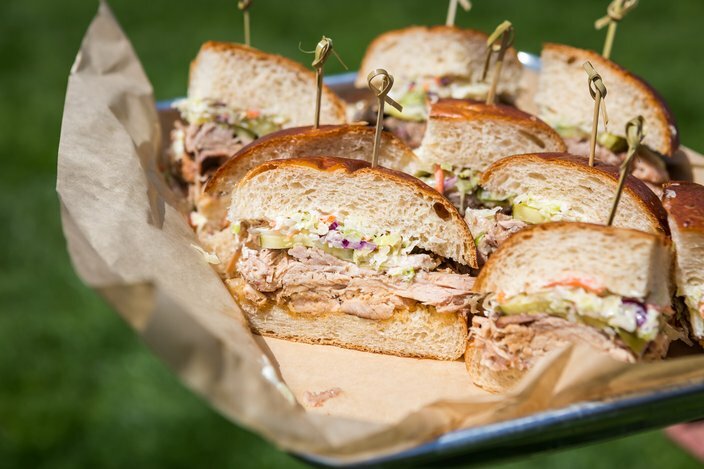 A large variety of food and beer is available for purchase at Parks on Tap. 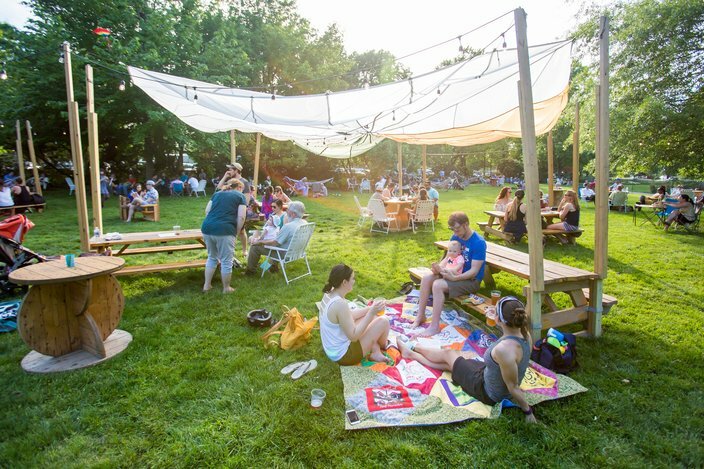 The pop-up events are family-friendly and offer a place to relax in the shade at the end of the day. 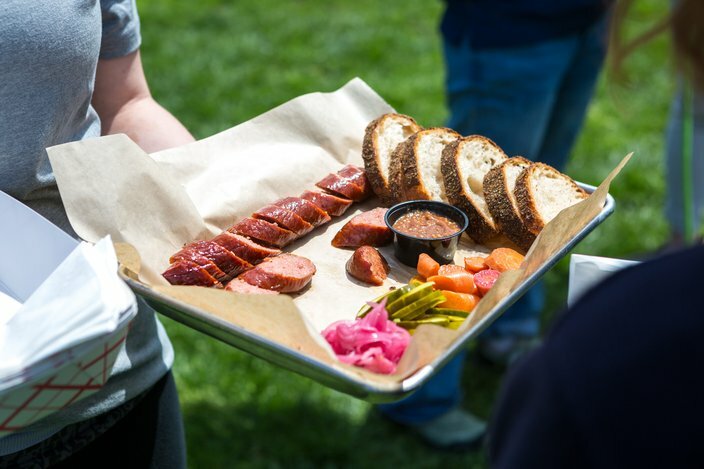 The smoked kielbasa board at Parks on Tap. A pint of Parks Pale Ale by St. Benjamin's Brewing at Parks on Tap. Parks on Tap at the Azalea Garden. The barbecue pulled pork sandwich at Parks on Tap.